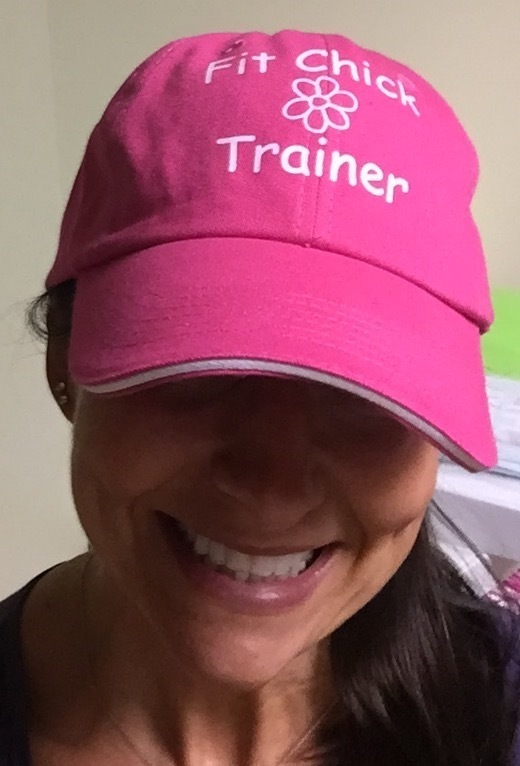 Super cute trainer baseball cap!! AUGUST special !! This cap is regularly $15, from now until the end of August get one for only $8!! !